I just finished watching a special on OWN whereby Julia Roberts interviewed Christiane Amanpour, Hillary Clinton and other extraordinary women, who also happen to be mothers. I loved hearing their stories, especially how Christiane confronted her fears about motherhood while still trying to tell the stories of people in war-torn regions of the world. And of Hillary planning Chelsea’s wedding while trying to broker peace in the Middle East. So very human, while accomplishing some extraordinary things. I would like you to meet my own extraordinary mom. Here she is. Her name is Barbara Lee. My grandmother called her Babs, and I call her that when I’m being cheeky. 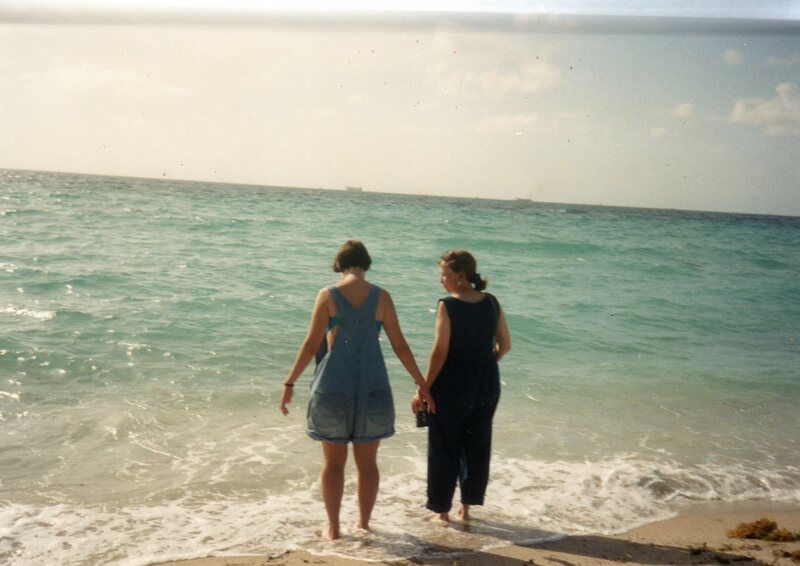 I love this picture of us, taken in 1986 on Easter Sunday. I can see so much of her in me. I take that legacy seriously. Although I inherited my father’s brashness and hubris, she bequeathed me her humanity. 1. When she and my stepfather divorced when I was 10 years old, she had no job, suffered from agoraphobia, and we had no place to live. We moved to a small town outside of Fort Worth to be near her parents, and she signed on to a temporary position with Tarrant County. She found us a small apartment, where all three of us – mom, brother and me – shared a bathroom. We desperately needed new school clothes, growing as we were. She went to Dillard’s Department Store, and at that time no one would give single women credit of their own. She spoke to the clerk, then the manager, then the regional representative, telling each of them she wasn’t leaving until she received credit. Just before the doors closed that night, she got her own credit card with $200 on it. She paid it all back in two months. 2. We were driving through the Northside neighborhood in Fort Worth – a tough area filled with gangs. In the doorway of a flop house, we saw a man asleep on the stairs with a liter wrapped in a brown paper bag. She stopped the car and told my brother and I that something had broken that man’s spirit. She then told us that we had been given a lot in life, even though it didn’t always feel like that. 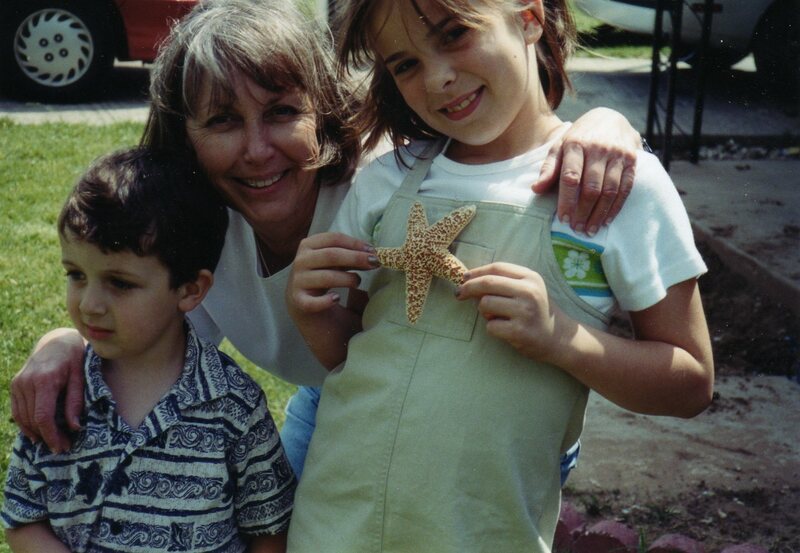 Here she is with my nephew and one of my nieces, holding a starfish I brought her from Miami as a Christmas gift. This is my mom’s favorite role – grandmother. On April 7, she turned 67 years old. She will retire from Tarrant County this year after more than 30 years. She kept a roof over our heads, food on our table and managed to instill a love of lifelong learning in her kids. We have been planning her move to Savannah, so that we can finally have some fun together. One of her greatest joys is walking on the beach. But, those plans are on hold right now. 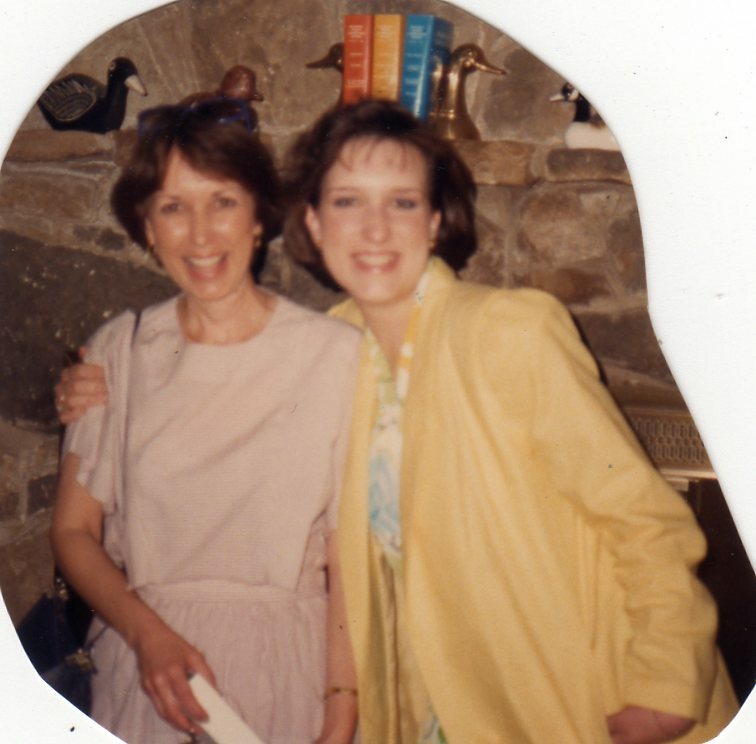 Last week, she told me that she was diagnosed the week before with uterine cancer. This week, she meets with an oncologist to learn what’s next. Surely surgery, maybe chemotherapy. Probably lots more tests before we really know what to expect. So, instead of planning her retirement party, we’re taking it day-to-day. This Mother’s Day has a bit of a different timbre, a sense of uncertainty and a bittersweet taste. But I’m quite hopeful that in this space next year, I’ll have a new story to tell about us finding a sand dollar or a beautiful scallop in the sands along Tybee’s north shore. The taste of salt in the air, a bit of wind at our backs.